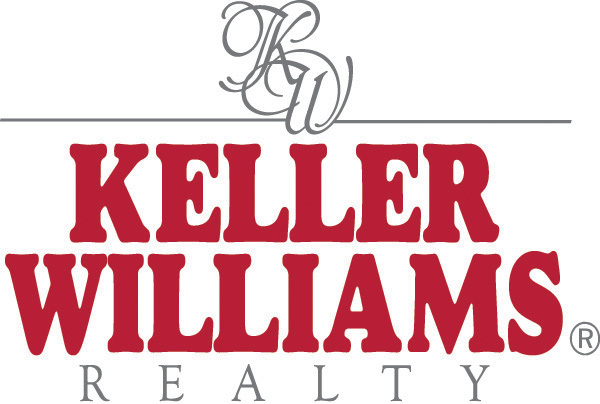 Welcome to Keller Williams Las Vegas! Copyright © 2010 Keller Williams® Realty. All information provided is deemed reliable but is not guaranteed and should be independently verified.